Our Environments Series is developed from our Sound Safaris, journeys to unique sound fields from around the world. 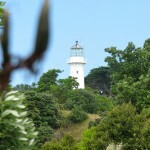 A recent Sound Safari to Tiritiri Matangi island bird sanctuary off the coast of New Zealand gave us the material to create Manu (Maori for bird), a sound journey into our planet’s primordial past, a sonic impression of the time when the islands of New Zealand had no land animals, snakes or predators, only the tuatara lizard, a remnant of the dinosaurs. A rich, unique avian population flourished until humans brought predators, rats, mice, dogs and cats that decimated the native bird population to the point of extinction for some species. 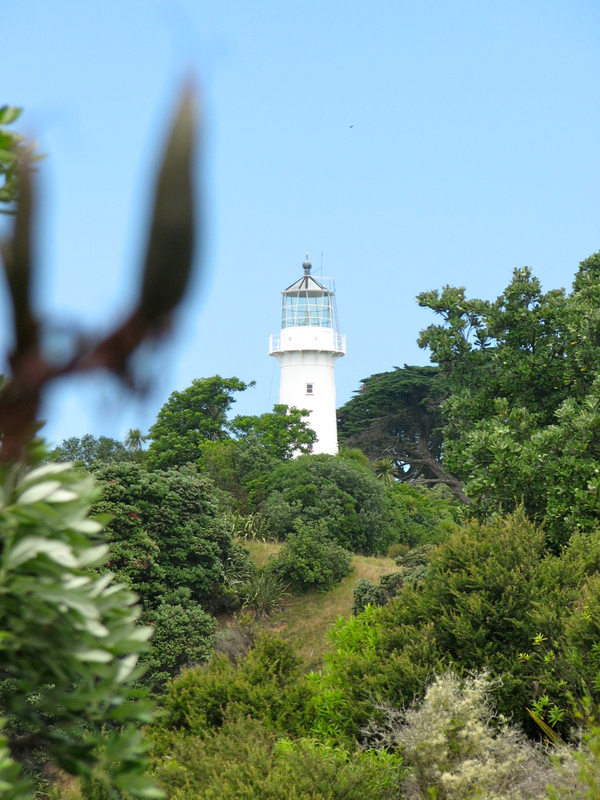 In the 1980s, the island of Tiritiri Matangi was transformed from a lighthouse station with sheep and cattle grazing, into a bird sanctuary with all land animals carefully removed. The native rain forest was replanted and reseeded, and the island became home for many of the rare endangered bird species that have all but vanished from the mainland. It is difficult to find an unpolluted audio environment in this modern world, but Tiritiri is just such a place.